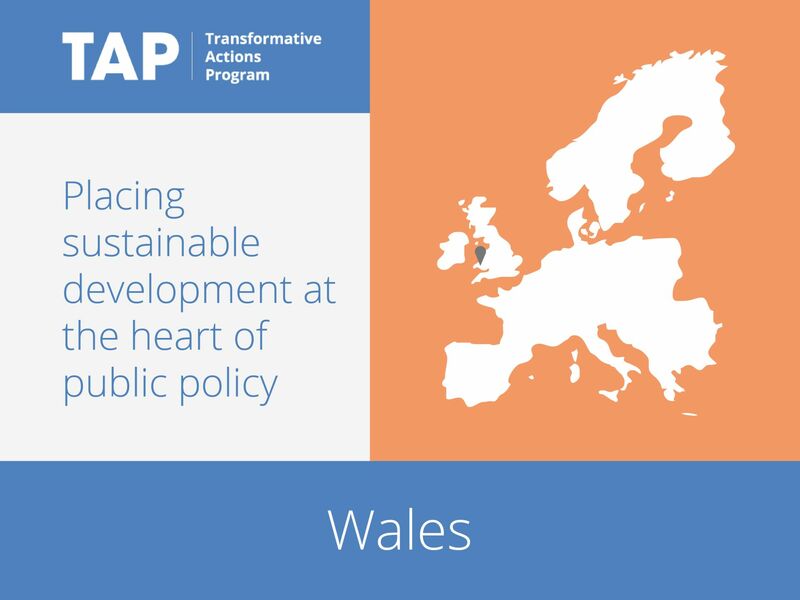 In 1998 Wales became one of the first countries in the world to have sustainable development written into its founding legislation. Since then much progress has been made to making Wales a more sustainable nation. 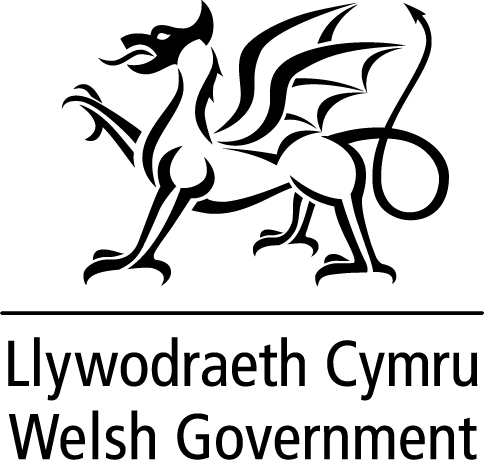 To further advance sustainable development in Wales, the Well-being of Future Generations (Wales) Act places sustainable development as the central organizing principle of the public sector. It sets ambitious and long-term sustainable development goals for a prosperous, resilient, healthier, more equal Wales with cohesive communities a vibrant culture and global responsibility. This legislation will allow for stronger, more sustainable governance in the long term.